The table lists the loan originations of p2p lending marketplaces for last month. Mintos leads ahead of Zopa and Ratesetter. The total volume for the reported marketplaces in the table adds up to 582 million Euro. I track the development of p2p lending volumes for many markets. Since I already have most of the data on file, I can publish statistics on the monthly loan originations for selected p2p lending platforms. The table lists the loan originations of p2p lending marketplaces for last month. 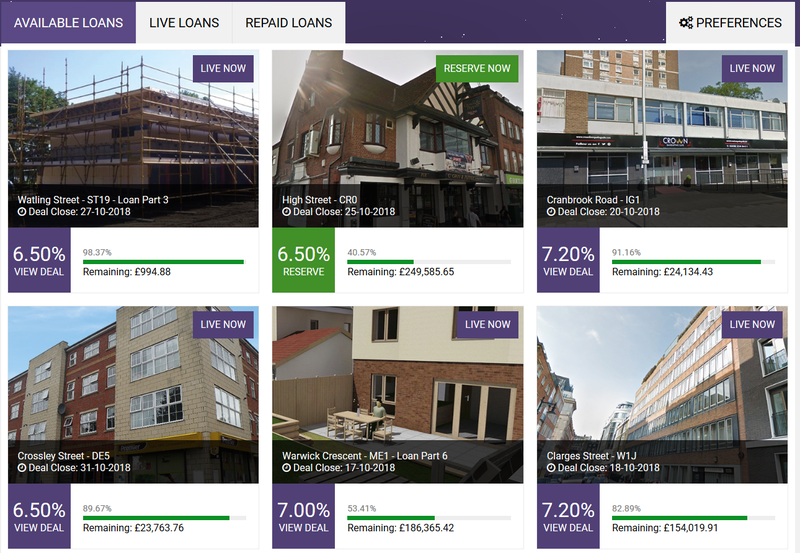 Mintos leads ahead of Zopa and Ratesetter. The total volume for the reported marketplaces in the table adds up to 531 million Euro. I track the development of p2p lending volumes for many markets. Since I already have most of the data on file, I can publish statistics on the monthly loan originations for selected p2p lending platforms. This month I added Bondster (use Bondster Promotion Code 5506 to get 1% cashback). The table lists the loan originations of p2p lending marketplaces for last month. Mintos leads ahead of Zopa and Ratesetter. The total volume for the reported marketplaces in the table adds up to 445 million Euro. I track the development of p2p lending volumes for many markets. Since I already have most of the data on file, I can publish statistics on the monthly loan originations for selected p2p lending platforms.